Jack Holbrook Vance was summoned into this world just over a century ago in San Francisco on August 28, 1916. 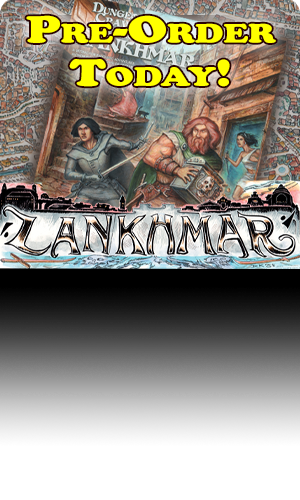 A writer of multiple genres, he is best known to fans of Dungeons and Dragons for his Dying Earth novels, one of the inspirations for the magic system, often called ‘Vancian’, in which magic-users memorize spells from their librams, and once cast, forget them for the day. 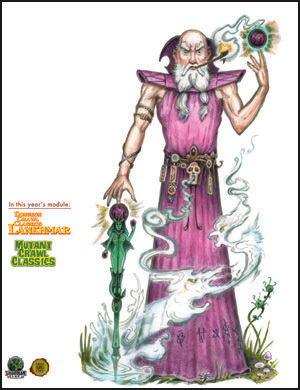 Magic users in D&D also have a limited number of spell ‘slots,’ a nod to the incantations of the dying earth being so complex and mind-bending, like mosaics of mathematical formula, that even an advanced practitioner could only hold half a dozen in their mind ready to cast or risk going insane. 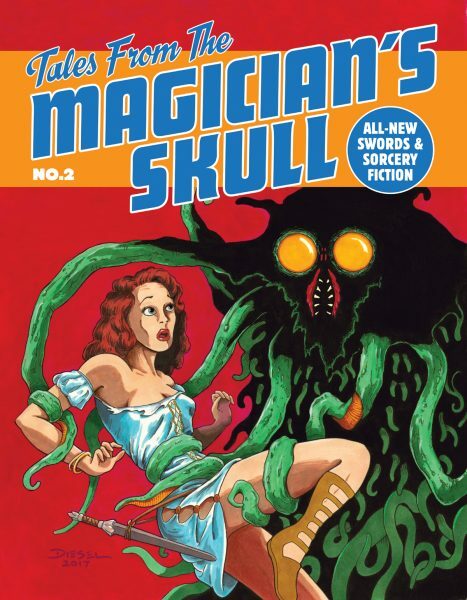 Several of the spells and magic items found in the game were also were inspired from Jack Vance’s works: The Excellent Prismatic Spray, Imprisonment, and Evard’s Black Tentacles spells; the Robe of Eyes and Ioun Stones, the latter being stones harvested from the core of neutron stars that are being sliced away by the Nothing at the edge of the universe and are therefore rare and difficult to obtain. 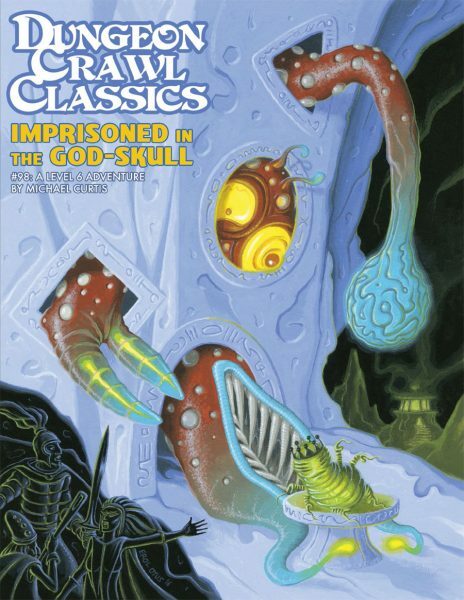 Gary Gygax also cited Vance’s influence on the thief class, with the amoral and picaresque Cugel the Clever being as much as an inspiration as Roger Zelazny’s Shadowjack. 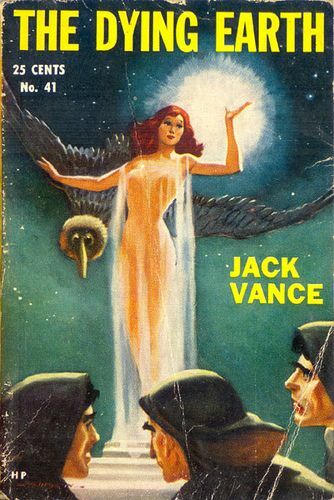 I first encountered Vance as an adult, and just as interesting to me as his influence on D&D is his style, the poetry of words that infuses his prose, what I would call Vancian language. 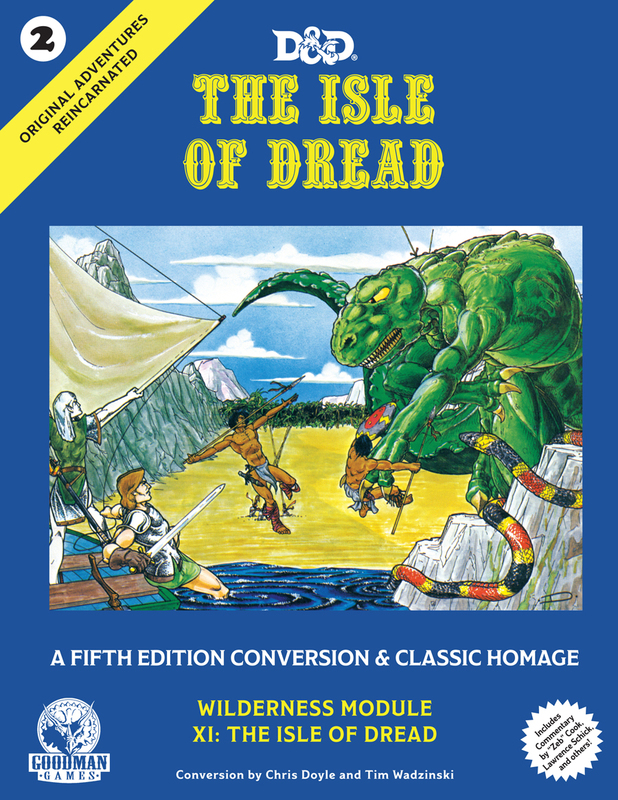 For me, it reflected my childhood spent among the esoteric vocabulary of role-playing games, discovering strange and beautiful words like dexterity, charisma, and dweomer for the first time as a 6 or 7-year-old. As a writer, Vance was a craftsman. 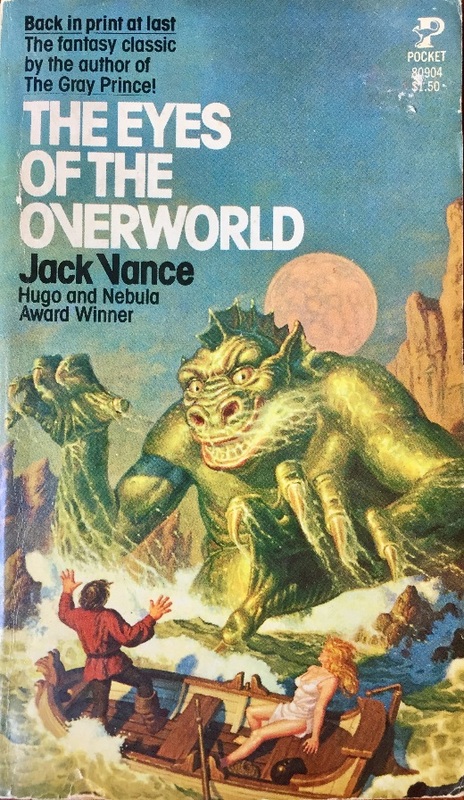 His sentences are filled with evocative descriptions and the almost casual use of obscure words, building a characteristic entablature of language in his novels that evokes Lovecraft, Clark Ashton Smith, and Dunsany, but with an engineer’s affinity for restraint and economy and a storyteller’s delight in pulp and action. It comes off as evocative and strange rather than cumbersome and forced. There is also a lyrical quality to his prose, and music was a strong theme in many of his novels and throughout his life. 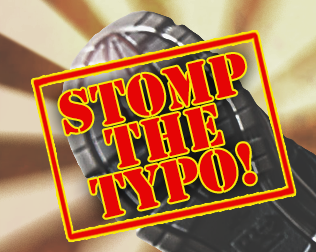 Another mark of his work are the characters, often captious in their discussions and resigned to fate, with offhand postulates of logic and philosophy that make them seem almost alien, yet filled with a familiarity due to their all-too-human foibles. 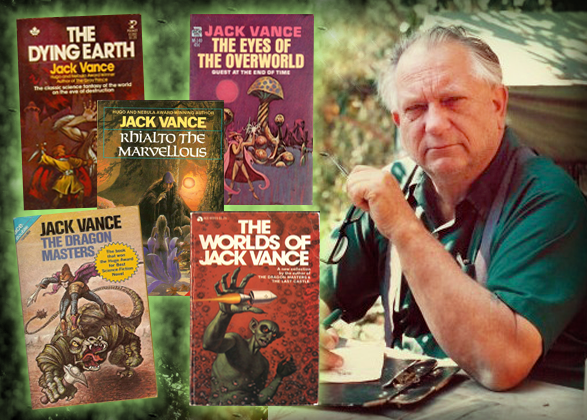 Above all, Vance thought of himself as a speculative anthropologist, exploring through his characters and settings the limitations and abilities of humanity. The setting of the dying earth itself is wondrously evocative; the sun is feeble and red and often pulses with miasma-like wens that evoke fear or resignation from the earth’s remaining few inhabitants. It is a slowly eclipsing, lonely future of a dying species that is so ancient its history has been lost or forgotten. 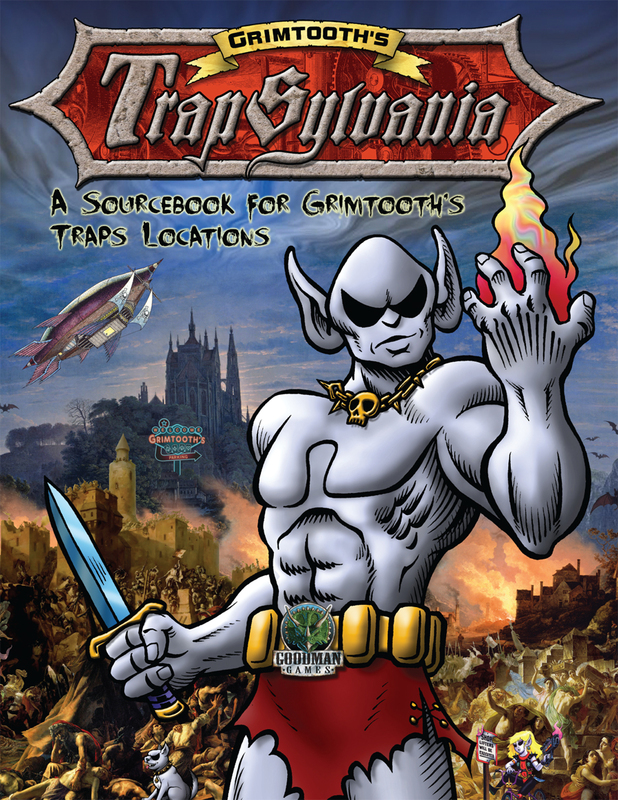 Yet it is also filled with stories, both new and old, and rich, eccentric characters and supernal beings that contain an epic, illimitable quality even in the face of its surcease. It is an Odyssey written for the end of the world. 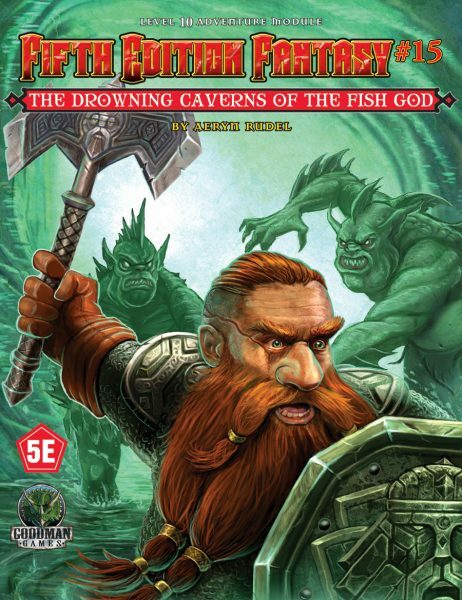 Vance’s stories of a post-future earth where magic is indistinguishable from technology have inspired the artists and designers of Dungeon Crawl Classics as well. 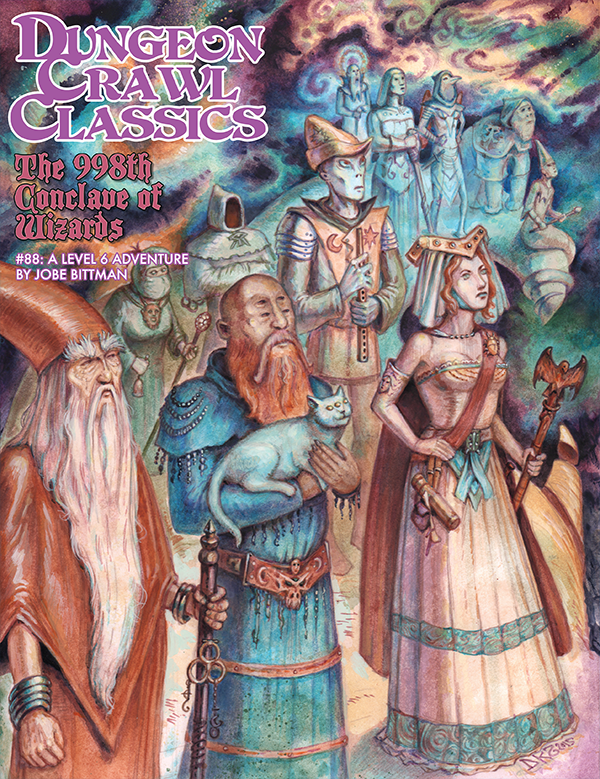 Unlike D&D, spells are not ‘fire-and-forget’, yet the magic system DCC RPG captures the mercurial and complex nature of magic where one mispronounced syllable can fling the caster across the world. 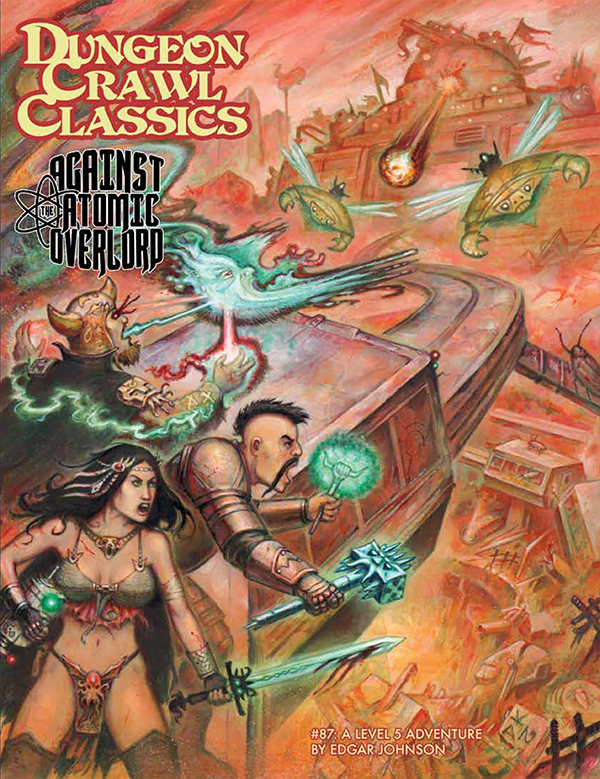 Many DCC adventures also evoke the tone of the setting of Vance’s works including DCC #87 Against the Atomic Overlord set in the ruins of an ancient world populated by the remnants of the last races on the planet, as well as DCC #88 The 998th Conclave of Wizards, a direct inheritor of a Vance’s world filled with magic and wizardly manses. 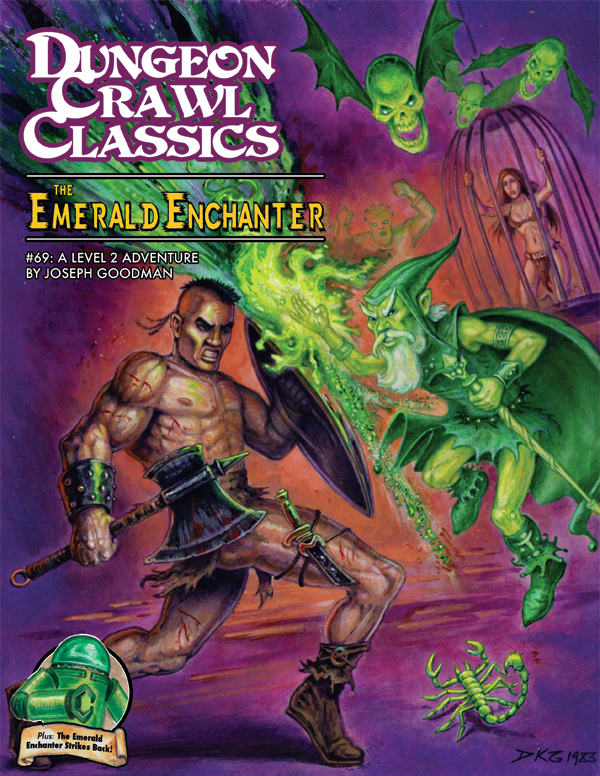 And of course, the game system Mutant Crawl Classics RPG, where the characters are constantly reminded of the echoes of the past and the crumbling demesnes of the ancient ones. 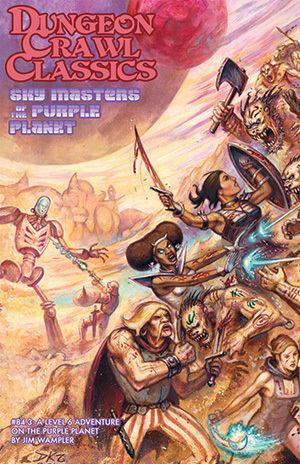 Goodman Games also has an official license from the Vance estate to publish Dying Earth material, so look forward to future publications under that license. 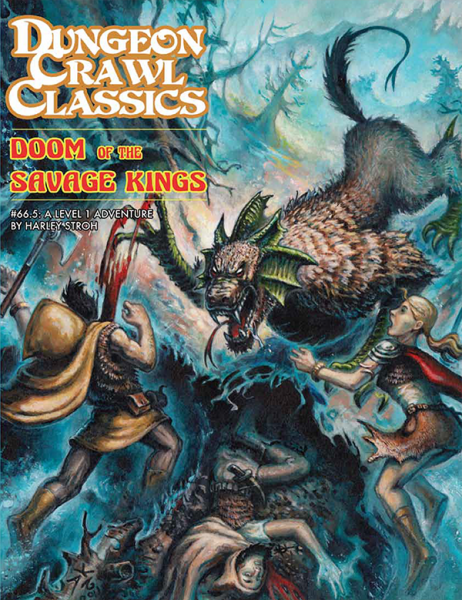 For more information and plenty of Vancian-style adventures for your Dungeon Crawl Classics campaign, be sure to check out DCC #66.5 Doom of the Savage Kings, DCC #69 Emerald Enchanter, DCC #84.3 Sky Masters of the Purple Planet, DCC #87 Against the Atomic Overlord, DCC #88 The 998th Conclave of Wizards, the Free RPG Day 2016 MCC adventure Museum at the End of Time, and the upcoming Rodney-winning adventure Choon the Unspeakable.